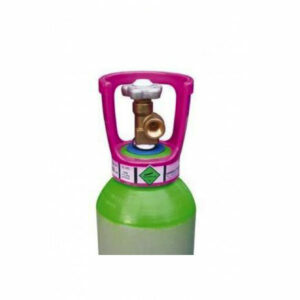 This gas is commonly and traditionally used in the dispense of ales, beers, lagers and soft drinks. We keep large stocks of cylinders in our Brodick depot available for next day delivery. Learn more about our dispense gases. Contact us today for a competitive quote on all your dispense gas requirements.